Three of my photos are being exhibited at Tammsaare Park, Tallinn as part of a group exhibition ‘Our own’. 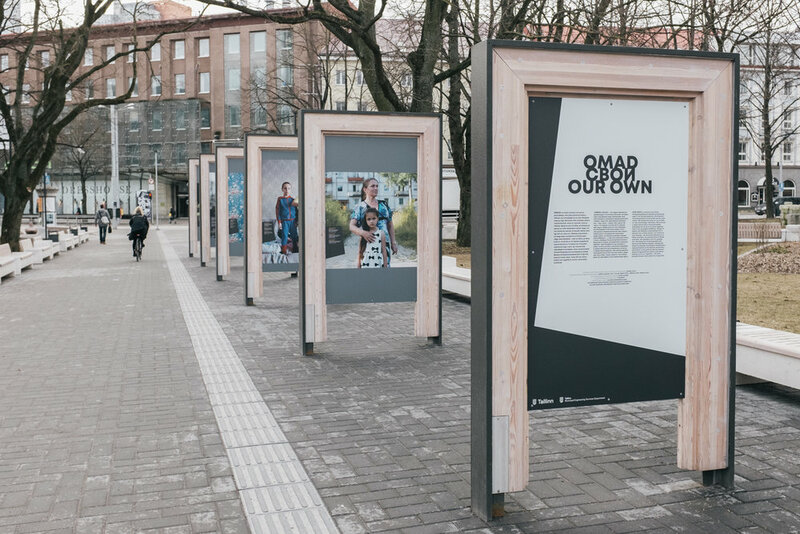 ‘Our own’ is a series of portraits introducing Estonian people and showing, even in its limited capacity, the diversity of the population of our small country and nation. We should not have an 'us vs them' or 'own and foreign' mentality. We are such a small nation that it would be easier and better for all of us to stand together. Even if we are slightly different.